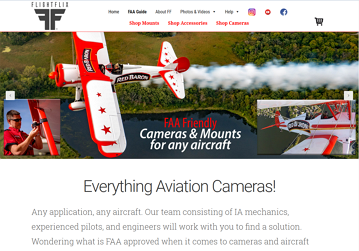 Here's a Wordpress site with a WooCommerce shopping cart that I maintain for a company that makes hardware to mount video cameras on airplanes. How cool is that! 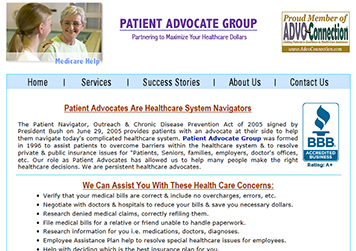 The site had a really gnarly issue with a link involving the shopping cart which I was able to resolve. 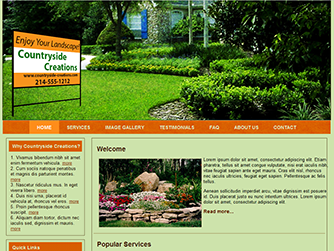 This is a WordPress site which was orphaned by the original developer. 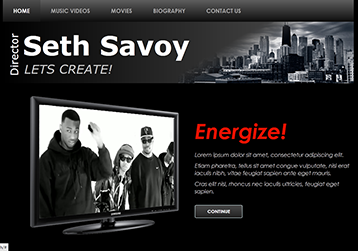 The site got hacked into and was then taken offline by the hosting company. I had to cleanup several compromised files and then work with the hosting company to get the site back online! 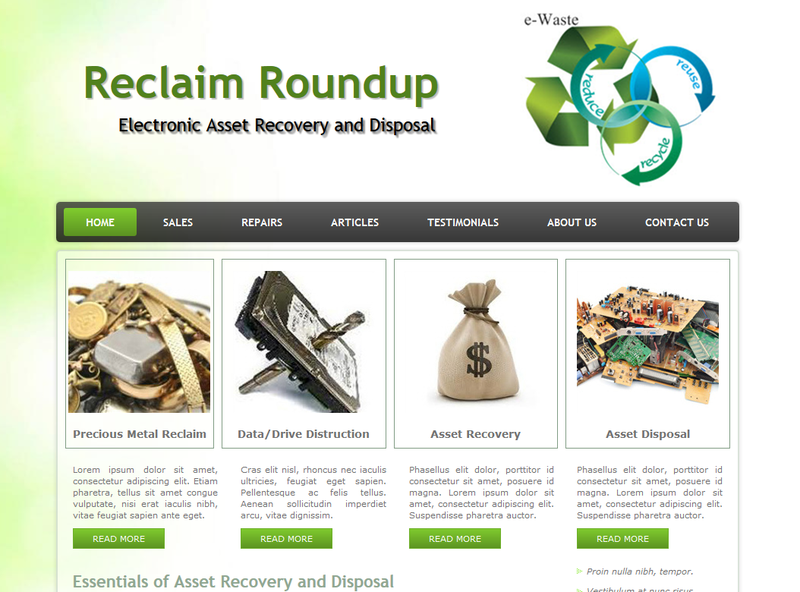 Here's a site I built for a client who recycles old computer and electronics equipment for a living. 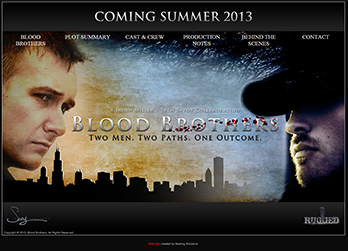 The site originally used the Joomla! 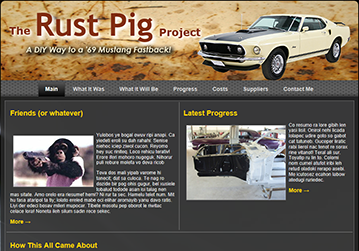 content management system but is now just a simple HTML site. 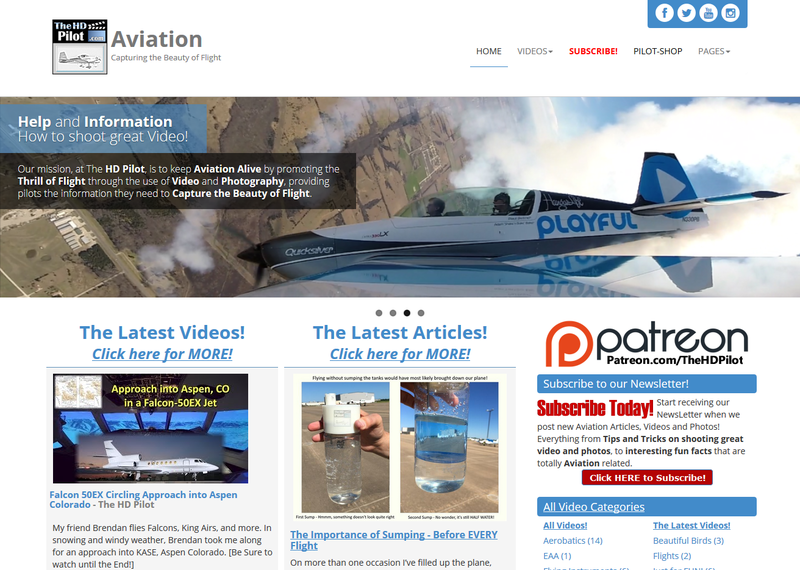 This is a site I maintain for a pilot who has a passion for creating Hi-Def videos of his flights. 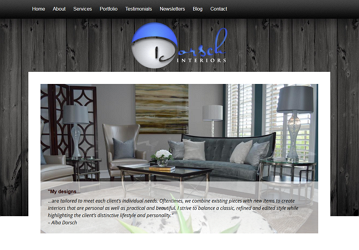 There were several issues with the image slider on the home page that I was able to resolve. The site is an .aspx site on Microsoft hosting. 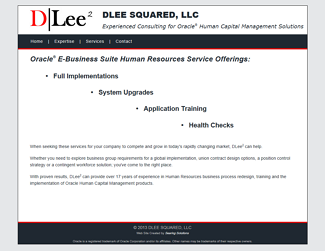 Here's a simple site I made for an Oracle consultant. After years in the industry, she decided to strike out on her own! Technologies used: HTML/CSS. Linux hosting.